Our Guarantee: Reading this book will change your life. On the surface, this is a book of words that conveys a pleasant melody. But underneath the stories, chords of consciousness are being strummed that will transform the way you think. 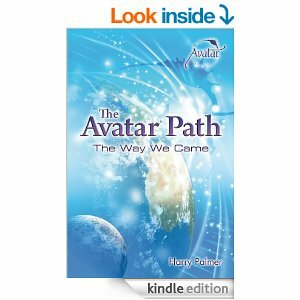 A story of an awakening that has become a worldwide movement. Available as an Ebook for $9.99– purchase here. Check it might be a free download today. Impressions: Harry answers my big question: why do we put more attention on the crappy stuff in our lives rather than the happy stuff? If you have that question, watch and listen for the answer. Or give me a call. 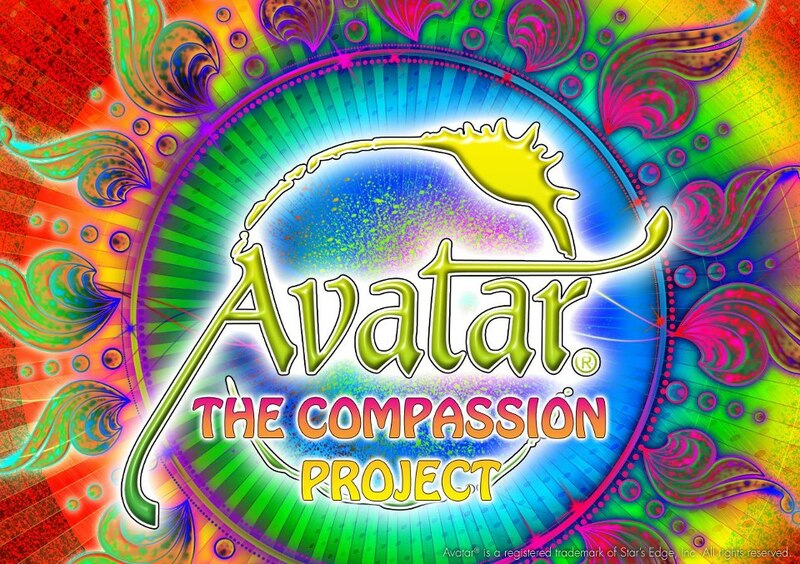 Click here to experience 3 exercises from the first two days of The Avatar Course, including the Compassion Exercise led by Harry Palmer.